The past few years have seen Covent Garden transform from a tourist destination to a shopping, restaurant and bar destination for Londoners as well. 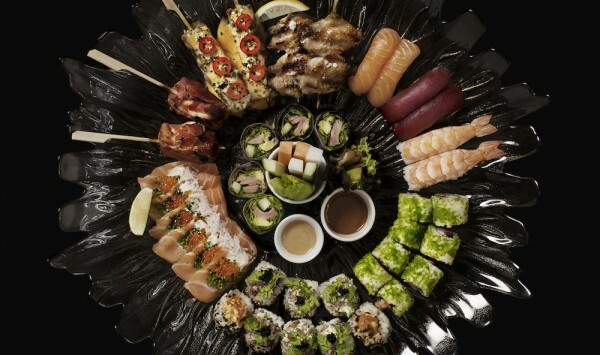 The street performers and theatrical elements remain, which has kept a unique flair to the area, but the capital’s most successful restaurateurs have also entered stage right: The Delaunay, Balthazar, Polpo have all made Covent Garden home, and now the arrival of Sticks’n’Sushi from Copenhagen. You might not immediately expect the Danes to export sushi restaurants, but whether you pickle it and add dill or dip it in soy sauce, the Japanese and the Danes share a love of fish. We visited Sticks’n’Sushi on a Friday night to find the restaurant buzzing: the lights were low, people were having fun, and the design immediately exuded a certain cool factor (think exposed bricks, dark woods and low lighting). The menus, which show photos of the dishes next to the descriptions, divided opinions – while some saw them as adding a playful element to the experience, I thought it didn’t create the right message for where I see the restaurant trying to pitch itself. 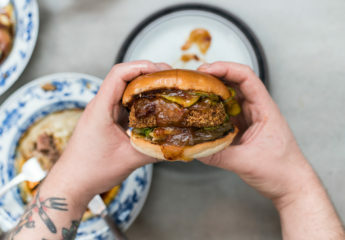 I did, however, like the clever comparisons throughout the menu between London and Copenhagen, which were entertaining and showed that the restaurant doesn’t take itself too seriously. We jumped right in with a huge selection of sushi, with very generous portions and all of a very high quality (particularly for the price) and beautifully presented in rows of vibrant colours. 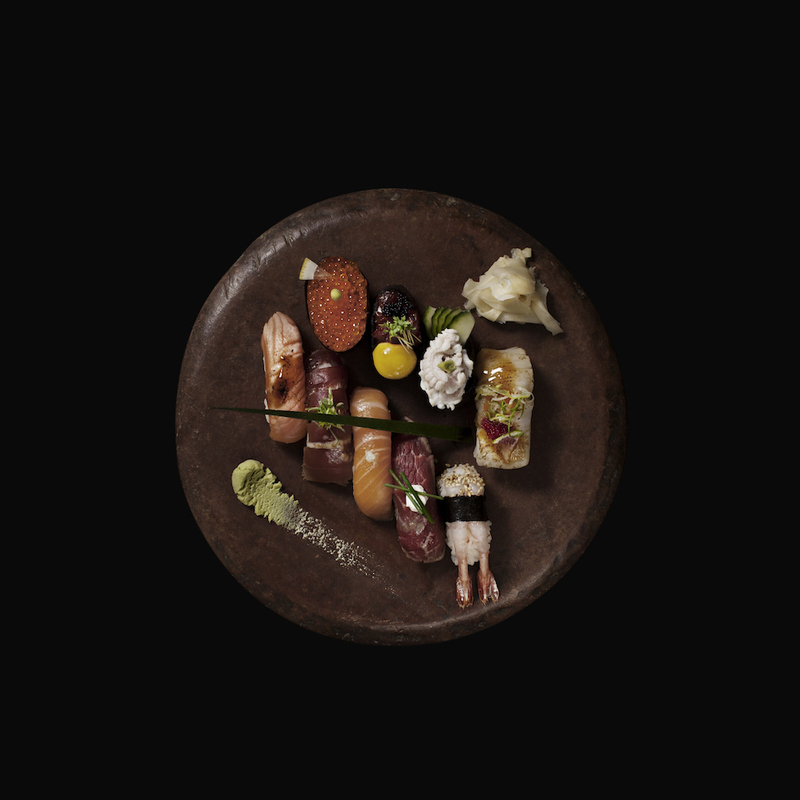 The ‘Sticks’ involved boards of grilled meats and fish on skewers, with robust, smoky flavours, with the miso marinated cod sticks being the standout, along with an interesting version with goat cheese and parma ham. There were a handful of Scandinavian inspired dishes that successfully blended the tastes of east and west, especially the cured salmon with dill, which was served sashimi style but had an unmistakable Northern European flair. I loved the service we received at Sticks’n’Sushi – helpful, friendly, attentive with people who genuinely seemed excited to be working at the restaurant. 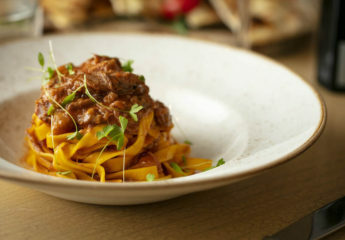 I would, however, recommend better pacing with the dishes though as everything arrived within 5 minutes, which made us feel rather rushed and overwhelmed. 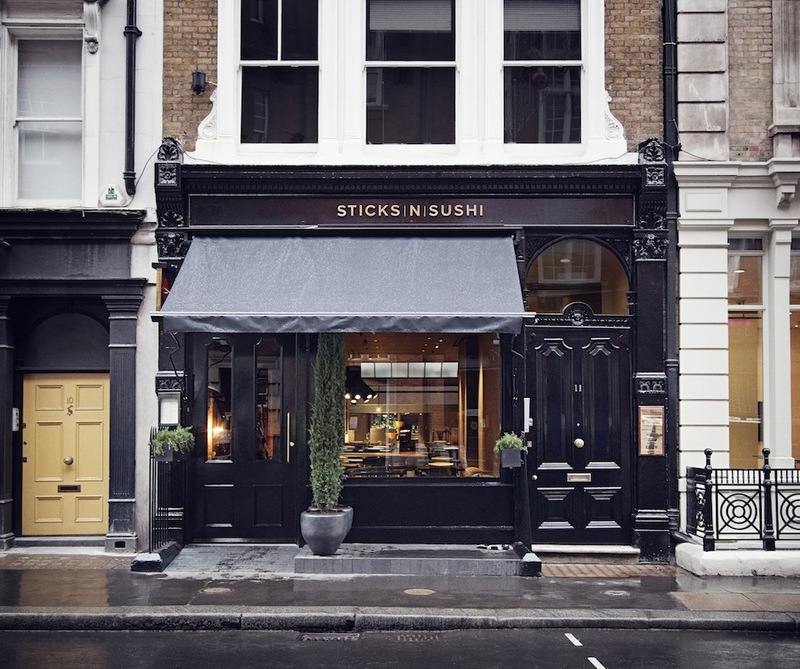 Throughout the evening, I kept thinking that Sticks’n’Sushi was just what Covent Garden needed. 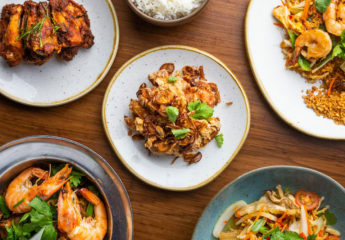 The food was excellent and the cool, relaxed atmosphere will ensure the restaurant and the area will keep on buzzing with Londoners, with just the right amount of tourists thrown in. 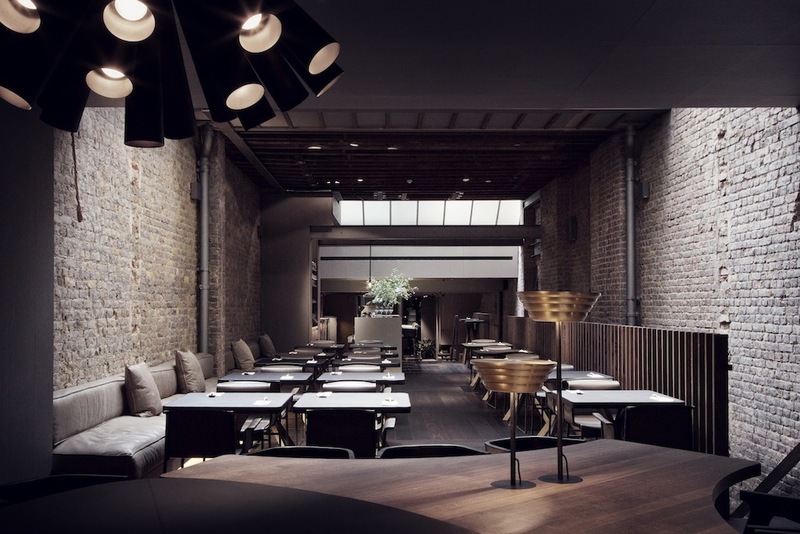 Read our reviews of other favourite Japanese restaurants including Kouzu in Belgravia.